Italian Wine Scholar - Hot off the press! ITALIAN WINE SCHOLAR: HOT OFF THE PRESS! Italian Wine Scholar Manuals (Unit 1) have started to ship around the globe and the first e-learning modules have been posted for enrolled students! On June 27th, Maurizio Broggi, Education Director for ItalyLive review Webinar with to cover the foundation chapter of the program. Register today and start catching up! 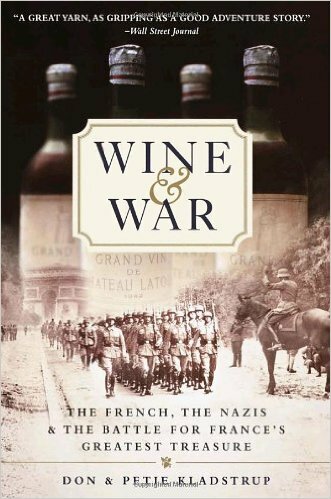 The two authors, Don & Petie Kladstrup, recently joined us for a live webinar on the stories of the heroic men and women who fought during WWII to preserve their vinous heritage! We loved their stories and decided to make the recording available to all for a limited time! The Kladstrups will be back this fall for another member webinar... this time on Champagne during WWI. Study Trips: LIVE FROM FRANCE THIS MONTH! 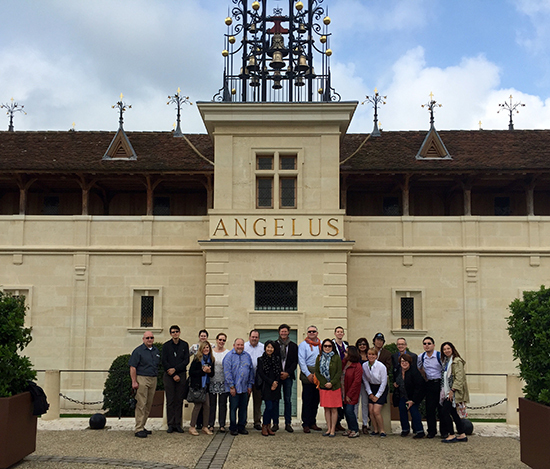 Our Spring 2016 Study trips are taking place this month: Bordeaux with Andrew Jefford, Provence with Elizabeth Gabay MW, Rhône with Christophe Tassan, Bourgogne with Gerard Basset MW, MS and Champagne with Essi Avellan MW. We are regularly posting pictures and fabulous factoïds on our Facebook page. Like our Facebook page and follow! Study Trips: REGISTER FOR THIS FALL! We have three study trips coming up this fall and seats are selling out fast! Reserve yours today to prevent disppointment! 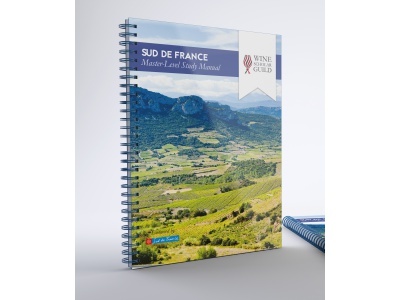 We just finished updating our Sud de France Master-Level program with new recorded lectures with Matthew Stubbs, Master of Wine, as well as a fully revised study manual! The program also includes bonus lectures presented by Languedoc-Roussillon experts such as Langeudoc resident Andrew Jefford, Rosemary George, Master of Wine, author of "The Wines of the South of France", and Languedoc resident Dominique Laporte, Best Sommelier of France, Meilleur Ouvrier de France! The Sud de France Master-Level program is an official course of study designed for the wine trade on the wines of the Languedoc-Roussillon. 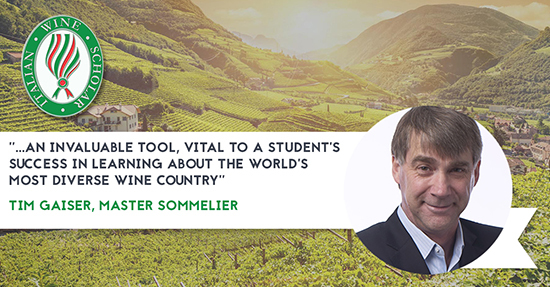 The program has been created jointly by: the Languedoc Roussillon Region (Sud de France), the Wine Scholar Guild and lead instructor Matthew Stubbs, Master of Wine and director of Vinécole. 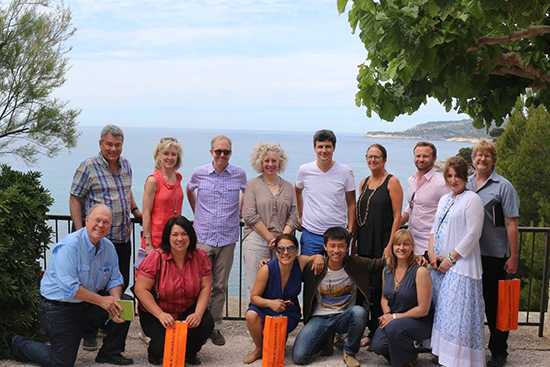 The program is actively supported and endorsed by all the wine trade organizations of the Languedoc-Roussillon. 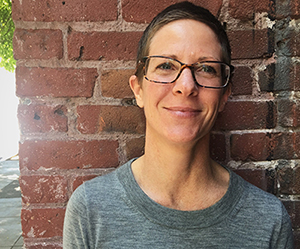 Congratulations to Courtney Olson, sommelier in San Francisco for passing the Champagne Master-Level exam with honors! I am a WSET Diploma graduate, Certified Sommelier with the Court of Master Sommeliers, and Certified California Wine Appellation Specialist.